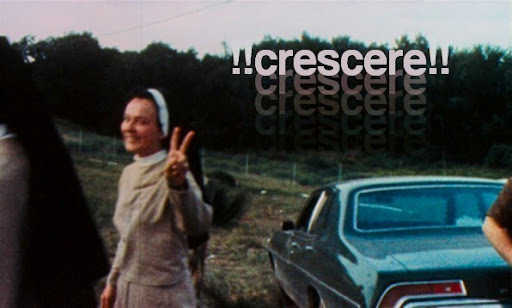 via !!crescere! 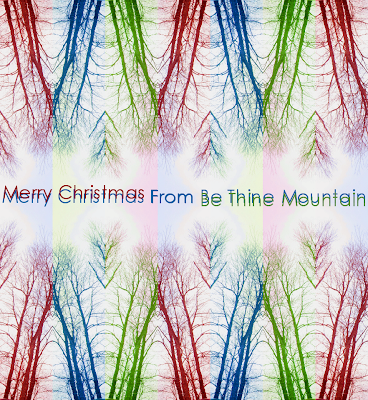 !, Be Thine Mountain would like to wish you a Merry Christmas. Ben & I wrote and recorded the following song last night and would like to gift it to you. it's a little rough around the edges, but it's wrapped in love. look for a second appearance of this number on an upcoming country mix of the classic sort. peace & joy ~ B.T.M. The folk equivalent of Mariah Carey's "All I want for Christmas is you"! :) Very nice song- and I love the cover art.